Sauvignon blanc vines from Marlborough, New Zealand. Few words in the UK wine market provoke a reaction as polarising as “Marlborough Sauvignon Blanc”. For a host of consumers those heady aromas of passion fruit, gooseberry and the entire spectrum of fruit salad ingredients in between act like catnip. Among others, however, including many in the trade itself, it is possible to detect a degree of fatigue with New Zealand’s hugely successful flagship style. This latter camp saw its numbers swell when the bumper 2008 vintage saw shelves flooded with discounted stock. On top of oversupply came the observation from several corners that quality was slipping as fast as the prices. Just as this golden goose was starting to look decidedly wobbly on its feet, New Zealand’s producers regrouped, rallied and within just a few years have taken major strides towards revitalising the Marlborough Sauvignon Blanc landscape. At a mainstream level, the classic style is clearly going stronger than ever – just visit a UK supermarket and compare the shelf space dedicated to this single combination of variety and region with the area allocated to other entire countries. 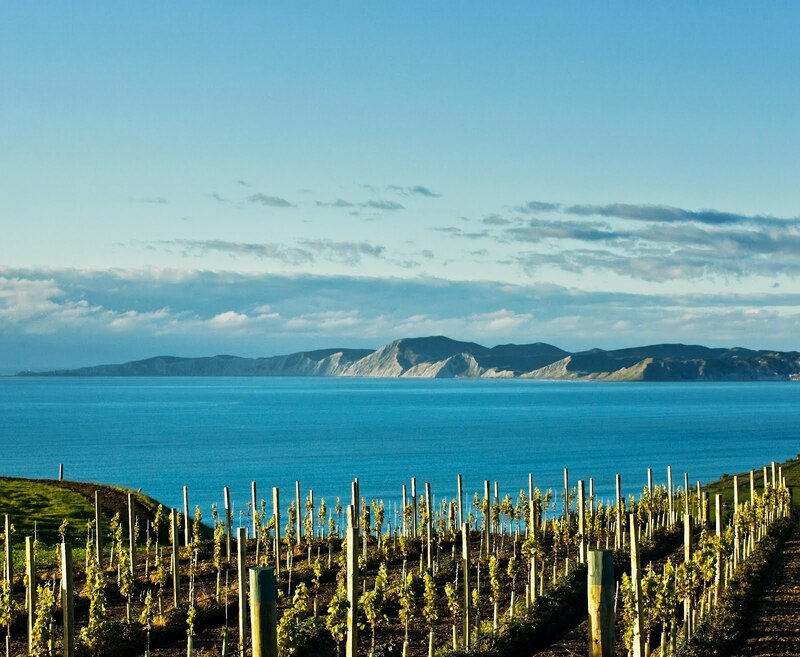 Against this backdrop of stability, however, many Marlborough producers have now identified an opportunity – a need even – to shake up the stereotype and show what else they can do. Wine Spectator’s illustrated wine maps cover the whole world of wine. Love Cabernets from Napa Valley but not really sure where Oakville is? 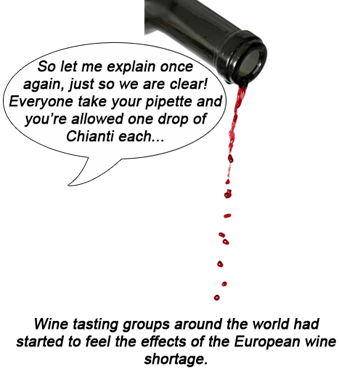 Confused by all the different appellations in Bordeaux? Let our maps be your guide to a deeper understanding of the wines you enjoy.